The UK’s IT scene has moved…..but where?! Calling all contractors! If jellied eels, pearly queens and doing the Lambeth Walk aren’t your thing, then you’re not alone! With over inflated costs for rent and living, more and more professionals and businesses are looking to move outside of England’s capital. But where are they heading? In this blog we pinpoint the hotspots and what to expect when you get there. Newcastle – Wey aye, man! 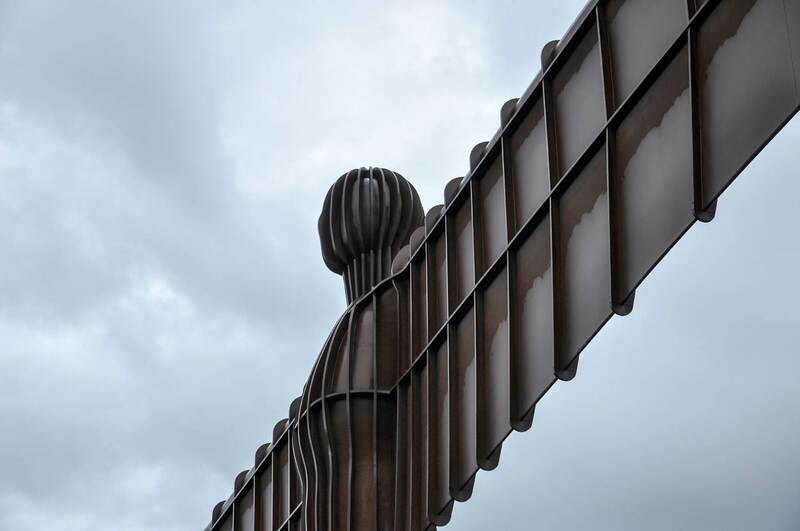 Famous for giving us Alan Shearer, Lucozade and the Angel of the North, Newcastle is part of what makes Britain great. But what about IT contracting? With over 25,000 people employed within the technology sector, Newcastle has been referred to as ‘Silicon Shore’ and is fast becoming one of the places to go for contract work in the UK. Which companies are based here? Sage, the only technology company to feature in the FTSE 100 is based in Newcastle and HMRC’s Digital Delivery Centre is also located here. Even though Newcastle’s location means it’s one of the furthest cities from London, it hasn’t hindered it from becoming one of the up and coming technology cities of the UK. It’s not all haggis, kilts and Dolly the sheep, Edinburgh has quite the IT scene developing. Almost everyone has heard of the video game Grand Theft Auto, the brainchild of Rockstar North, which is based here. With a far lower cost of living, shorter commute time (if any) and opportunity to work for either a small or large IT company, there’s something in Edinburgh for every type of IT contractor. 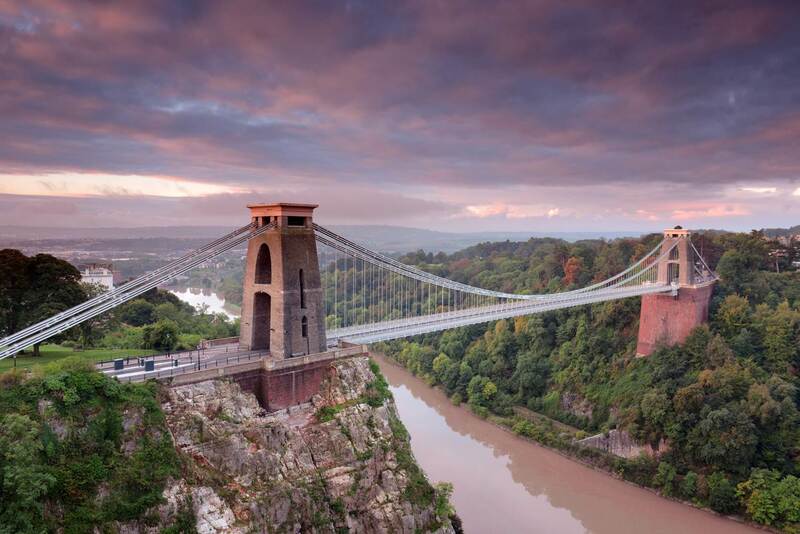 2013 was a big year for Bristol, as the city was voted the best city to live in with the second highest national average wage. It’s also the most environmentally friendly city in the UK and is quickly becoming the city to relocate to. Leeds – Ey up keka! With more than 45,000 people employed in the digital sector and the likes of William Hill, Asda and SkyBet all housing their head offices here, Leeds is a powerhouse in its own right. 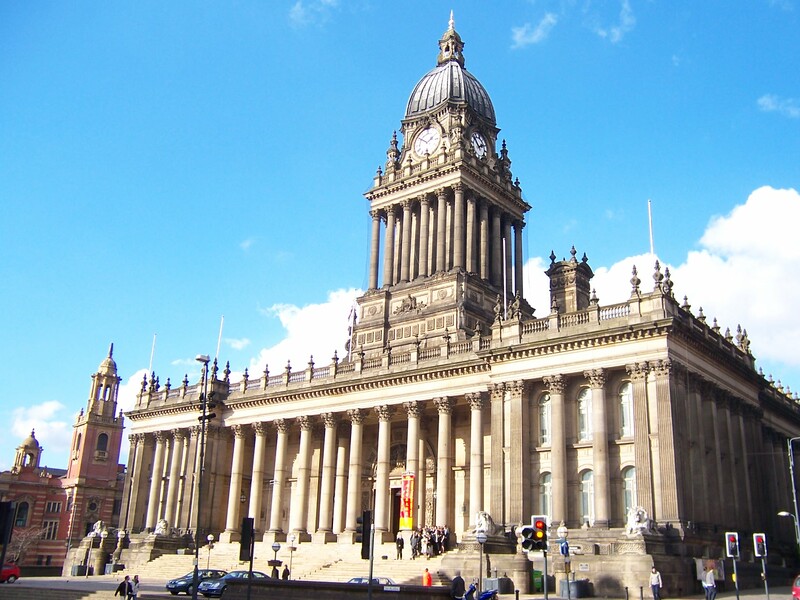 Leeds has it’s very own internet exchange – the IXLeeds, meaning it’s totally independent from London. Where will IT contracting take you? So if the thought of life as a Londoner doesn’t float your boat, it’s clear there are many other options available to you. Across the UK you’ll find a growing and vibrant IT industry, that’s showing no signs of slowing down. Whilst location might be important for your work, it doesn’t have to be for your contractor accountant. With 24/7 Cloud-based access to your accounts and direct contact with your Personal Accountant, there’s no need to waste time in making special trips. Speak to Intouch Accounting today about how their expert, tailored advice and support can complement your contracting career, no matter where you are.